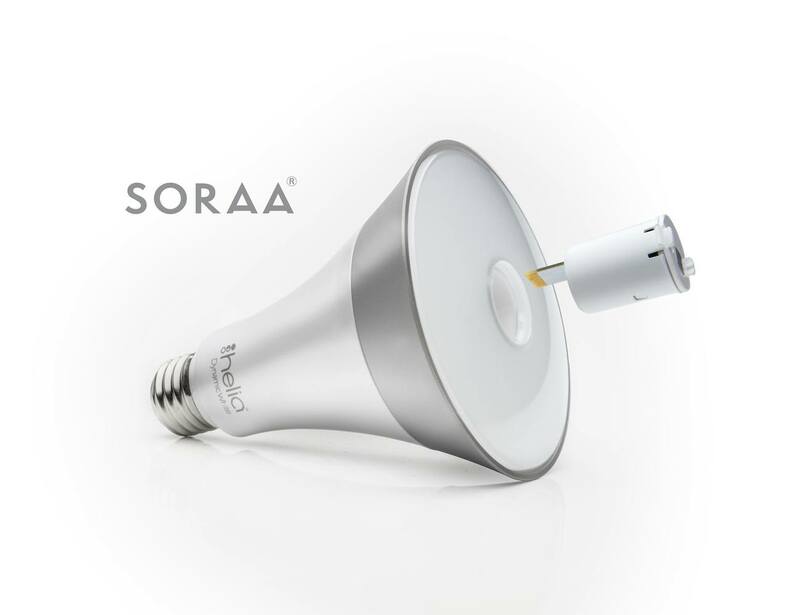 The Helia Smart Bulb by Soraa eliminates the effect of the blue night once and for all. It's here to stop the blue light affect our sleep. 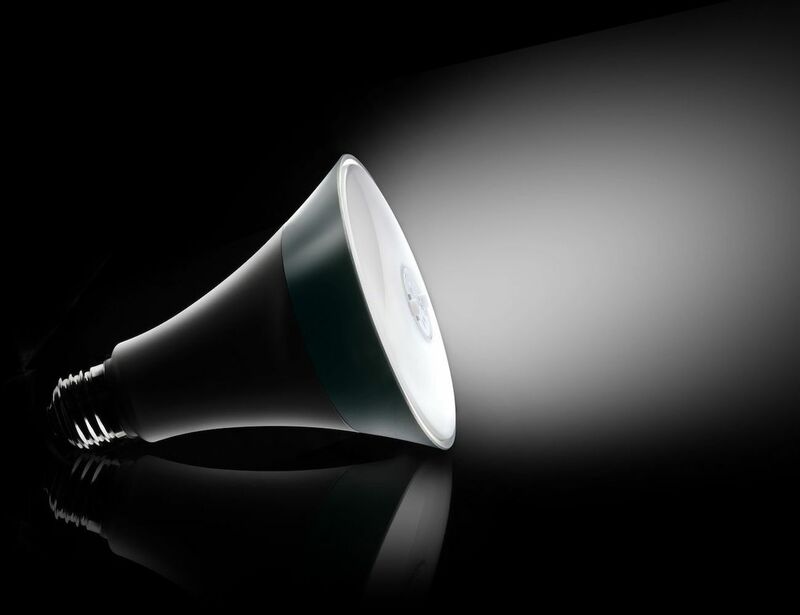 The Helia Smart Bulb by Soraa eliminates the effect of the blue night once and for all. 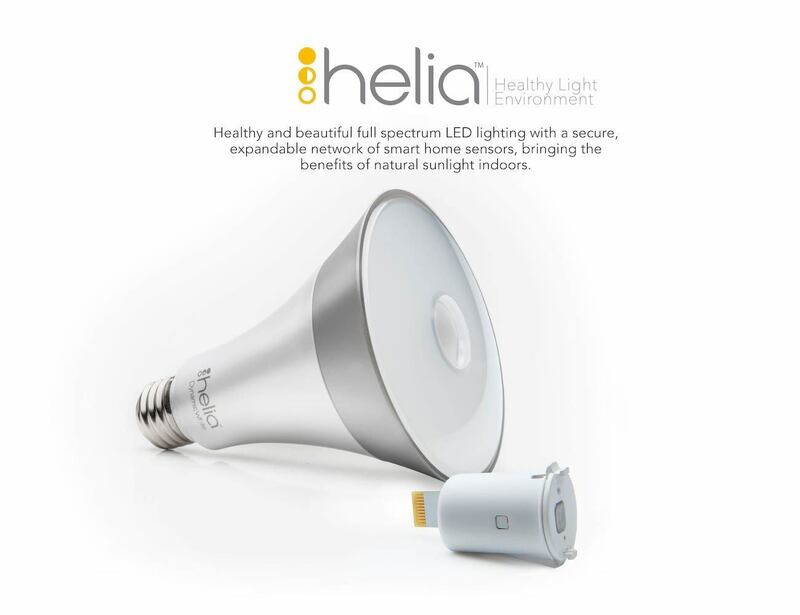 This blue light affects our sleep quality, and that’s where Helia comes in place. 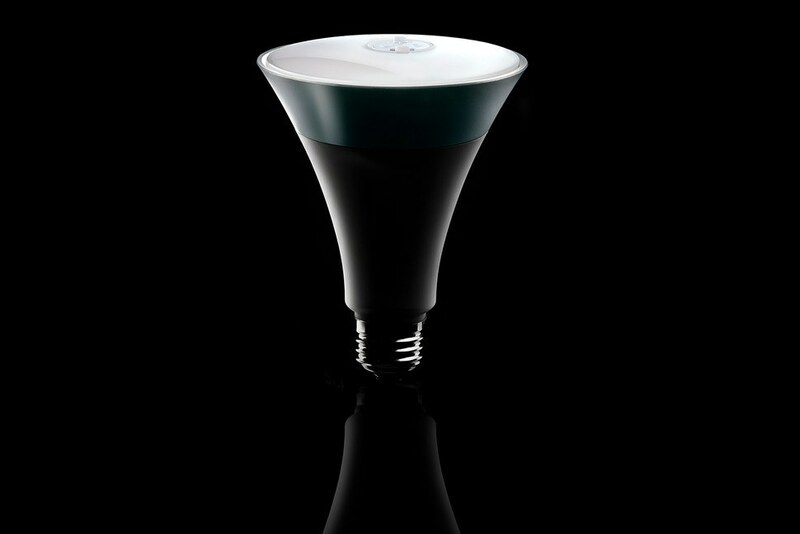 The night mode of this bulb is unique and extremely efficient for having a perfect sleep. The bulb uses violet LEDs instead of the blue light. The middle of the lamp comes with a Smart Snap Module. This senses whether space is occupied or vacant. It will also adjust brightness with the progress of the day. In fact, the module offers you soft lights if you run to the loo in the middle of the light. 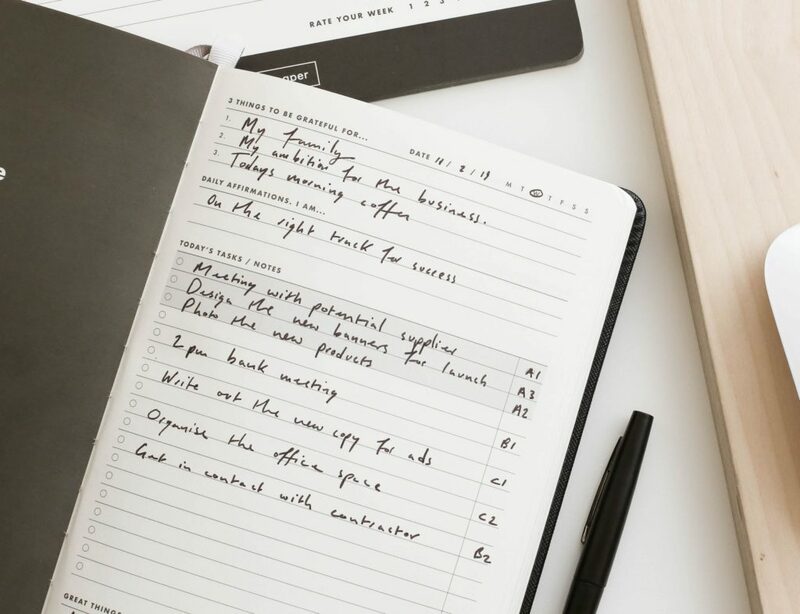 This is one of those light modules you can use to light up your nights without spoiling your sleep. 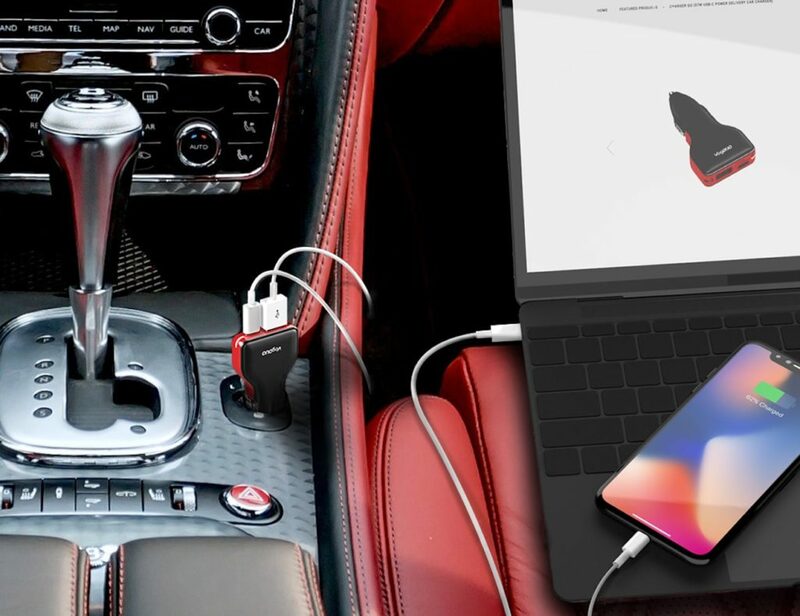 And also with the Cloud Connect system, you can make this smart bulk connect with other IoT systems.